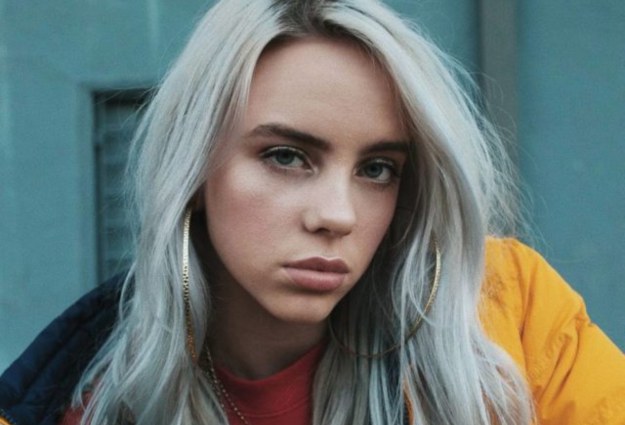 There’s been a lot of hype around Billie Eilish’s age. At just 17-year-old, the rising pop star has outstripped what most of us achieved before we could even legally drink, releasing her record-breaking debut album When We Fall Asleep, Where Do We Go? just a fortnight ago. Achievements like that can make it easy to forget the singer’s age, however, her recent interview with Capital FM serve as a harsh reminder of it. During an appearance on Ellen last week, the singer explained that she loved the ’90s classic Spice World and had watched it “like 40 times”. But it has now transpired that Eilish didn’t know that The Spice Girls existed outside of the 1998 film until quite recently. It’s all quite understandable: Spice Girls had been on hiatus for a year by the time Eilish was born in December 2001. Eilish only figured out that the iconic girl group were real in 2017, around the time that rumours of a Spice Girls reunion rumours were beginning to circulate. The singer said she initially thought that the Spice World cast would simply be ‘re-enacting’ the movie.